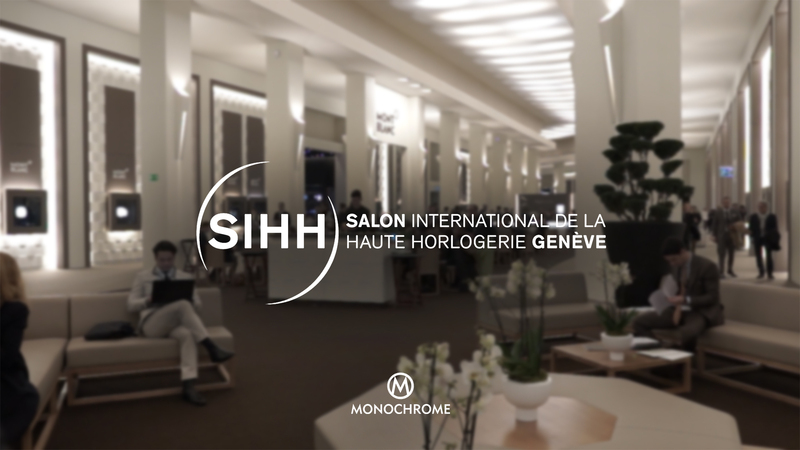 The Oscars of the watchmaking industry 2018, brought to you live from Geneva. 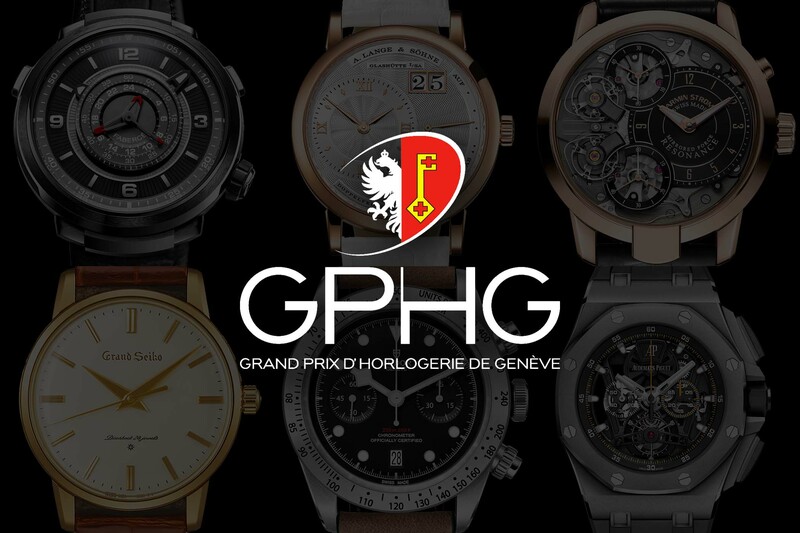 Tonight, as every year, is the celebration of the Grand Prix d’Horlogerie de Genève (or GPHG 2018) – the Oscars of the watchmaking industry. 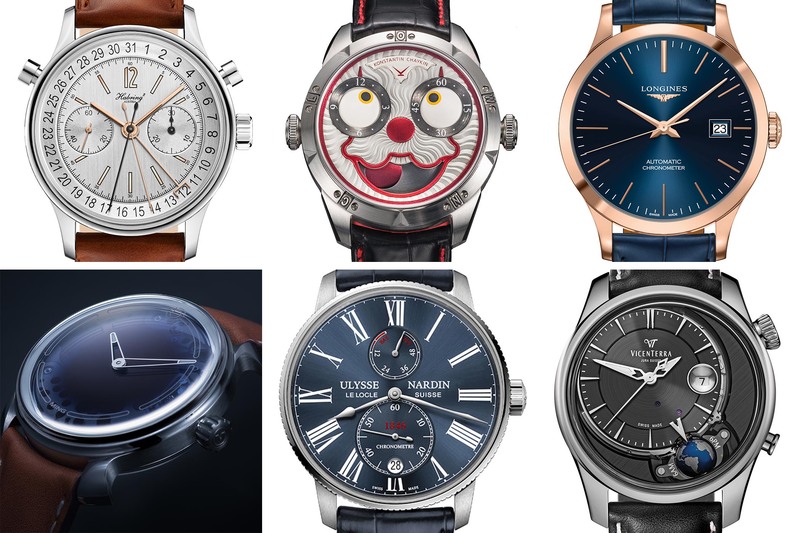 Several categories are represented (ladies, men, complicated and even affordable) and the best watches of the year will be awarded the coveted Golden Hand prize – and of course, the prize we’re all waiting for, the “Aiguille d’Or” or the best of show, celebrating the best watch introduced in 2018. 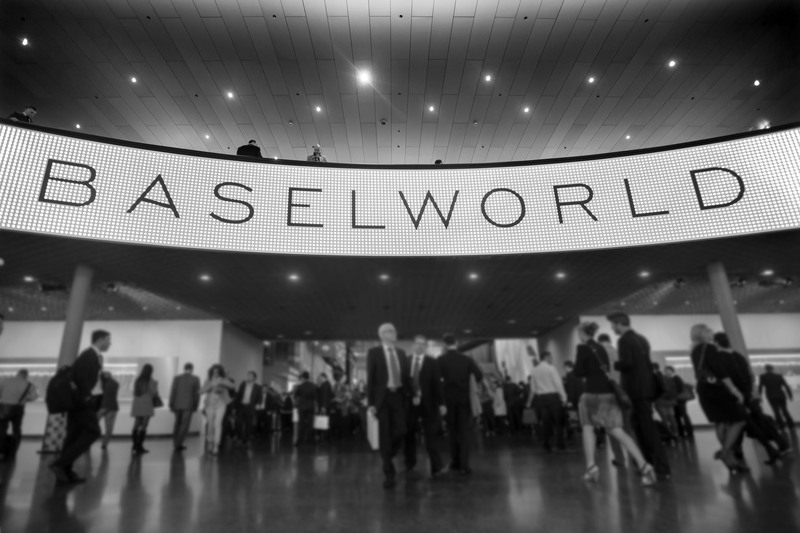 As MONOCHROME is one of the official press partners of the show, we’ll be broadcasting the event live, as of 06:30 pm (Europe Time) tonight. Stay tuned on MONOCHROME! 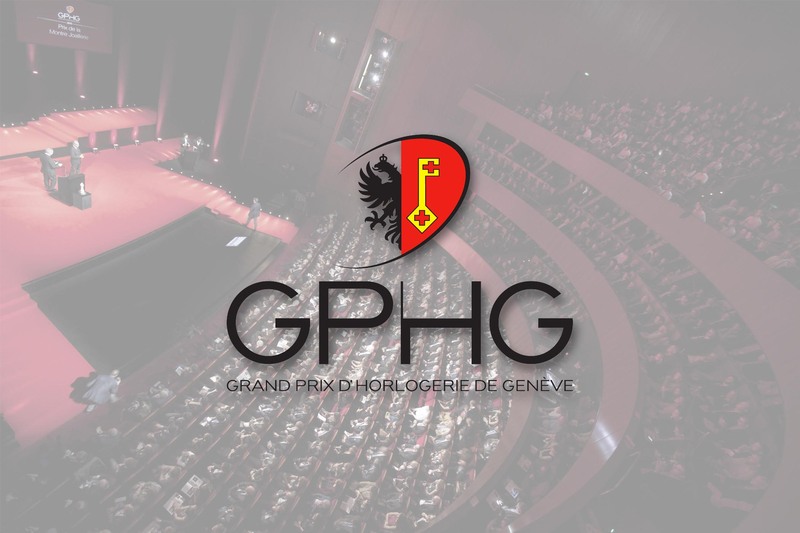 As a reminder, here’s the complete list of the GPHG 2018 finalists. 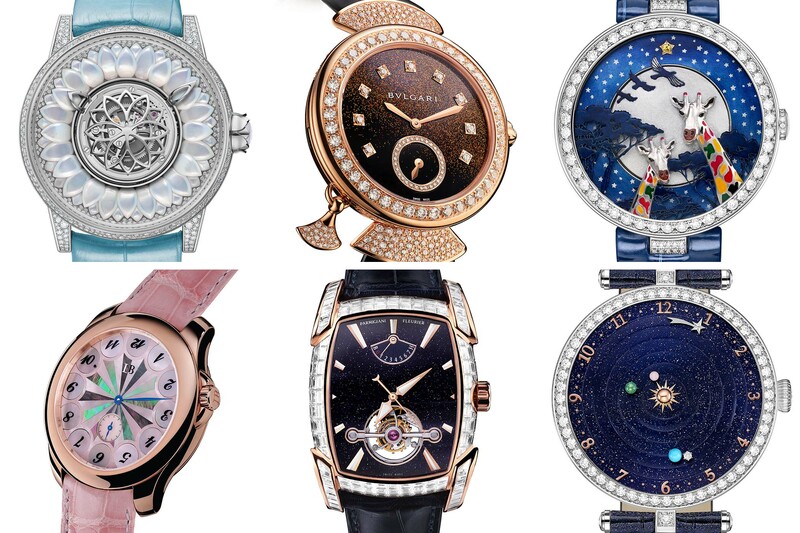 Women’s watches comprising the following indications only: hours, minutes, seconds, date, power reserve, classic moon phase; may be adorned with a maximum of 8-carats’ worth of gemstones. 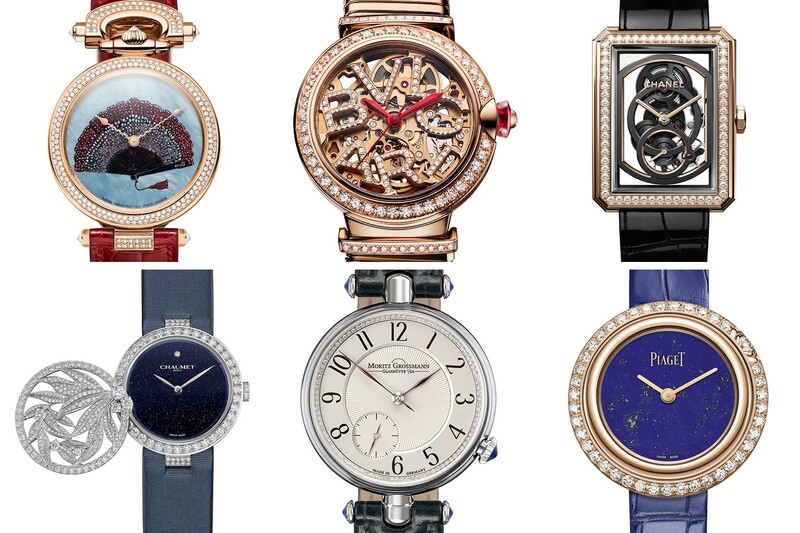 Women’s watches that are remarkable in terms of their mechanical creativity and complexity, featuring all kinds of horological complications and classic and/or innovative indications (e.g. annual calendar, perpetual calendar, equation of time, moon phase, digital or retrograde time display, world time, dual time or other types of models) and do not fit the definition of the Ladies’ and Mechanical Exception categories. 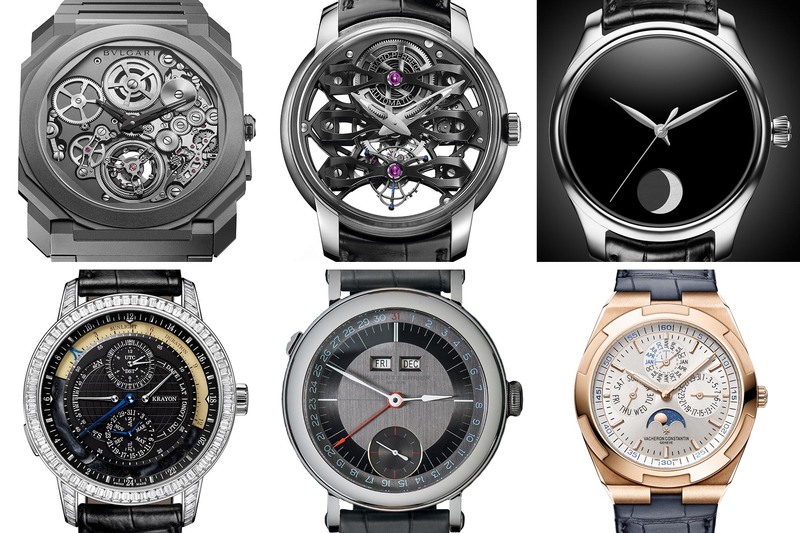 Men’s watches comprising the following indications only: hours, minutes, seconds, date, power reserve, classic moon phase; may be adorned with 5-carats’ worth of gemstones. 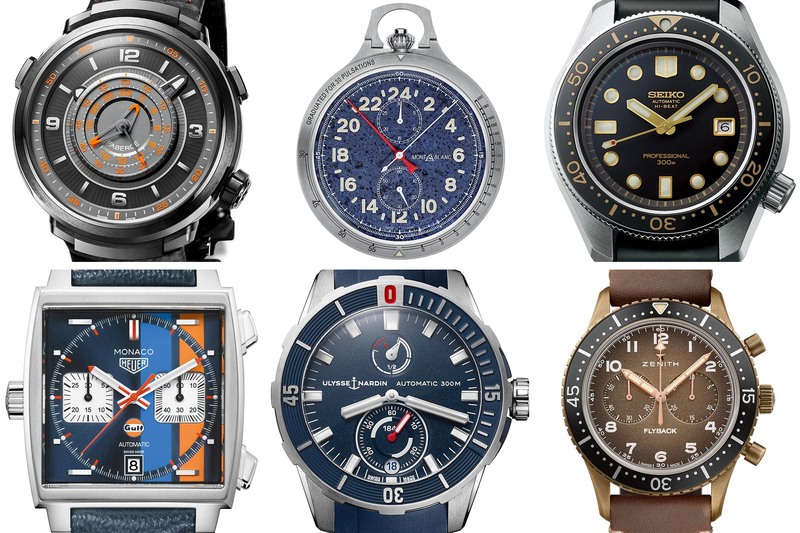 Men’s watches that are remarkable in terms of their mechanical creativity and complexity, featuring all kinds of horological complications and classic and/or innovative indications (e.g. annual calendar, perpetual calendar, equation of time, moon phase, digital or retrograde time display, world time, dual time or other types of models) and do not fit the definition of the Men’s and Mechanical Exception categories. 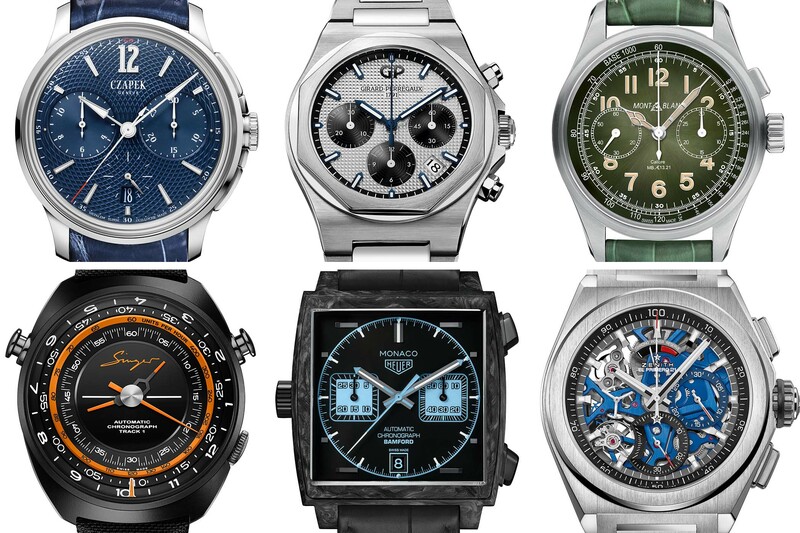 Mechanical watches comprising at least one chronograph indication. Additional indications and/or complications are admissible. 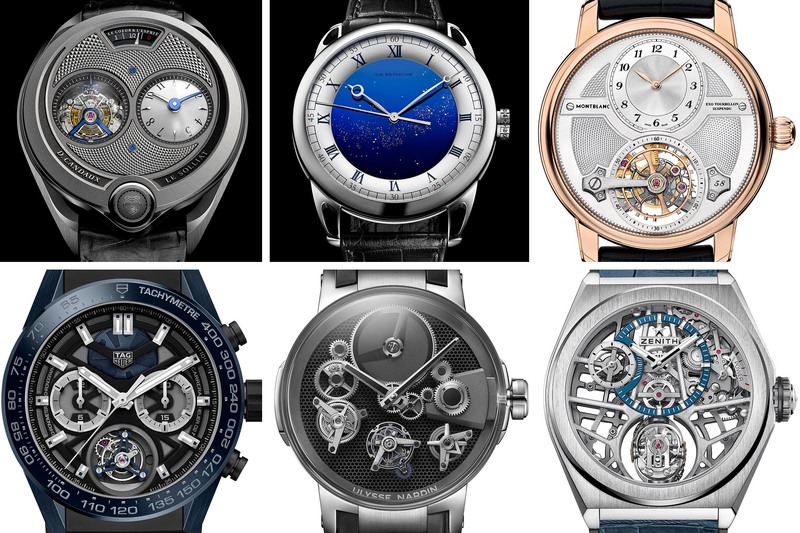 Mechanical watches comprising at least one tourbillon and/or a special escapement and/or another development improving chronometry (precision timekeeping). Additional indications and/or complications are admissible. 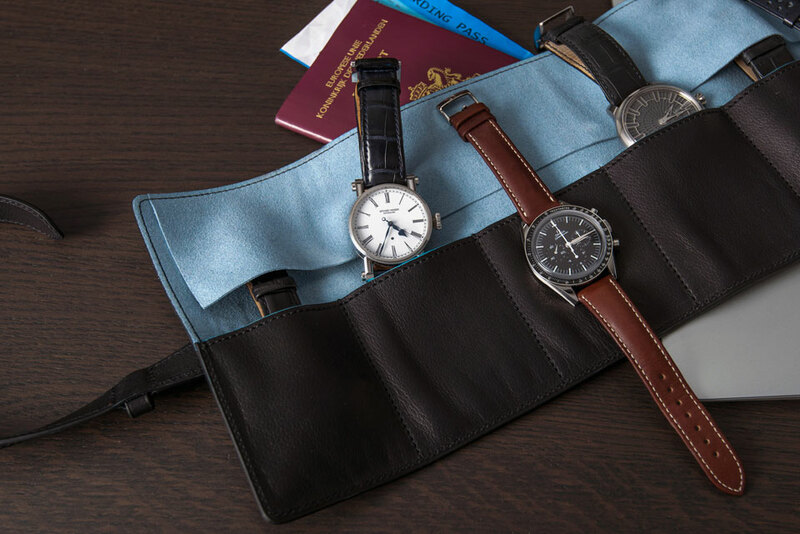 Men’s and/or ladies’ watches featuring a special mechanism, such as an innovative or sophisticated display, an automaton, a striking or any other acoustic function, a belt-driven movement or any other original and/or exceptional horological concept. 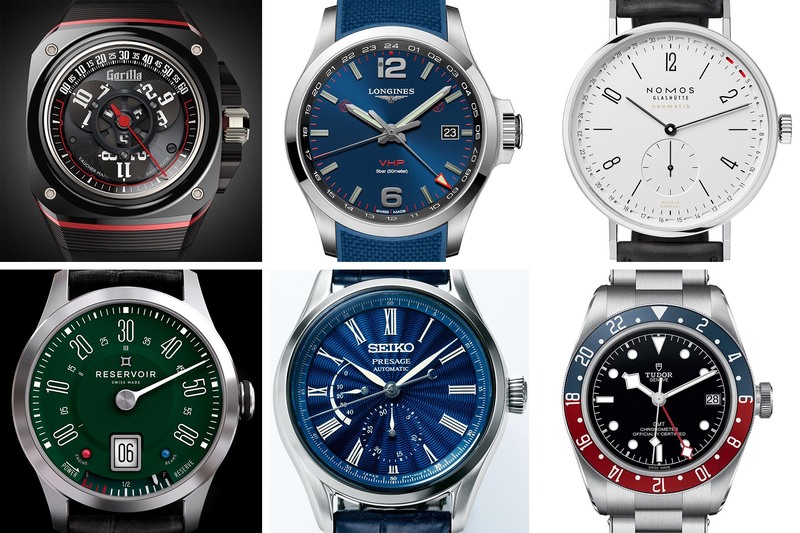 Watches linked to the field of sports, whose functions, materials and design are suited to physical activities. Smartwatches are admissible in this category. 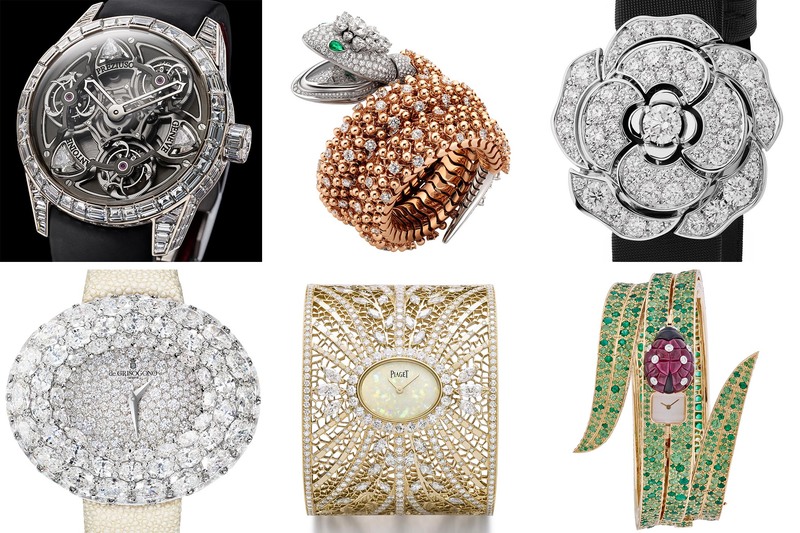 Watches demonstrating exceptional mastery of the art of jewellery and gemsetting, and also distinguished by the choice of stones. 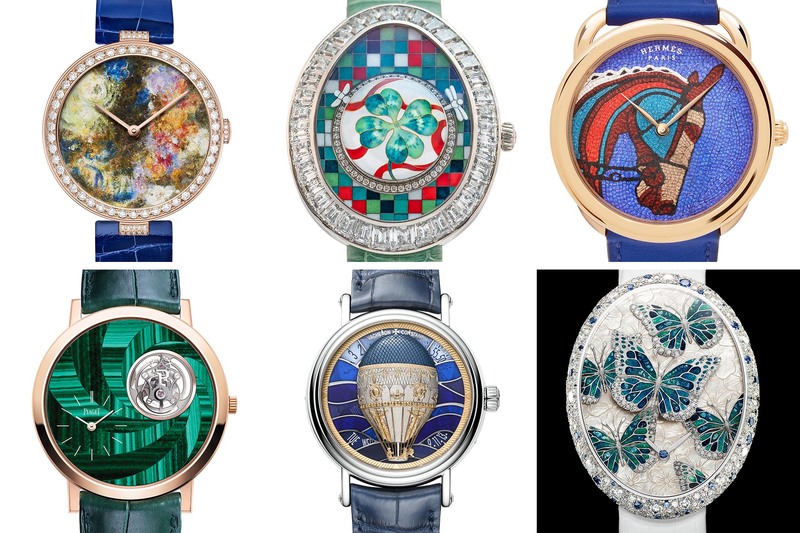 Watches demonstrating exceptional mastery of one or several artistic techniques such as enamelling, lacquering, engraving, guilloché (engine-turning), skeleton-working, etc. 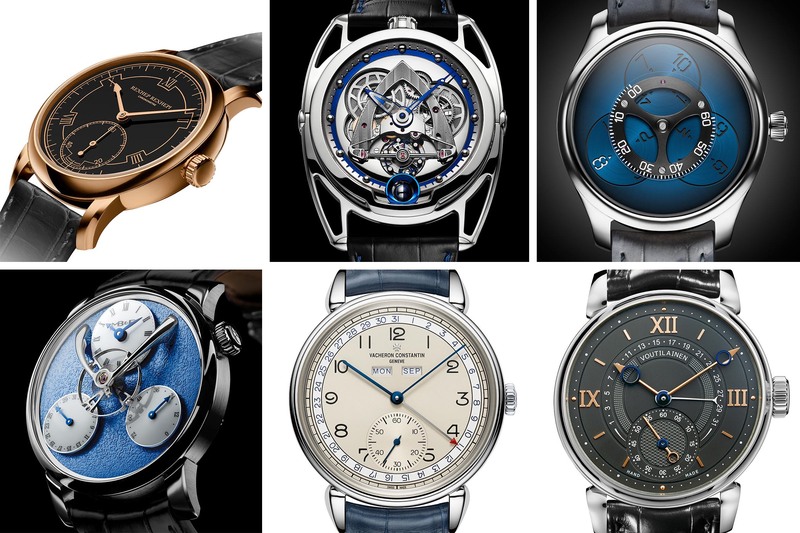 Watches with a retail price between CHF 4,000 and CHF 10,000. Smartwatches are admissible in this category. A new category this year. 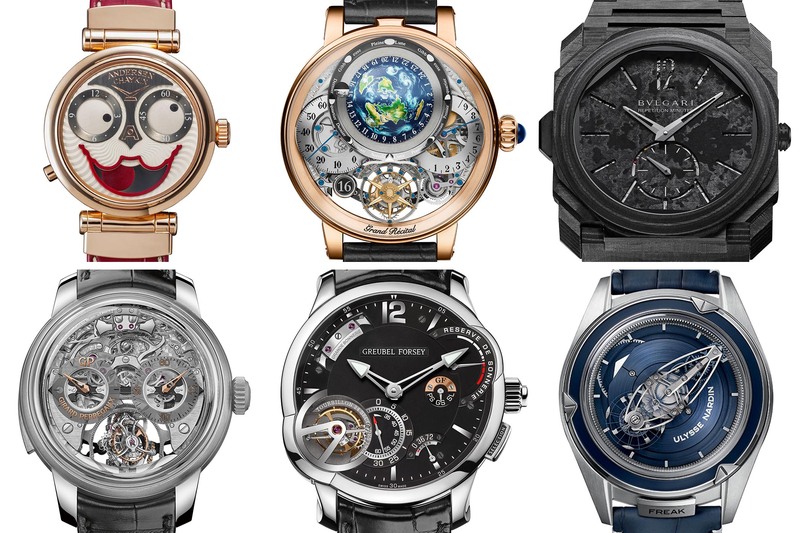 Watches with a retail price under CHF 4,000. Smartwatches are admissible in this category. 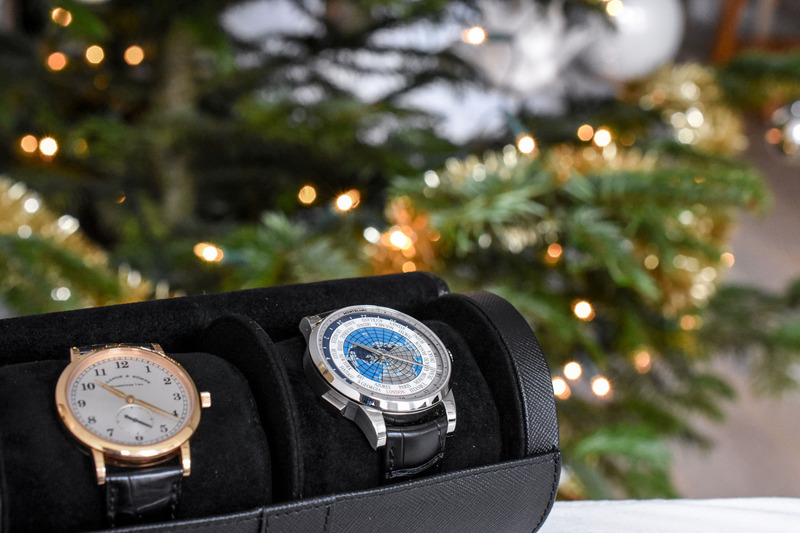 The best watch presented in one of the twelve categories, which features a contemporary re-edition or reinterpretation of an iconic historical model.